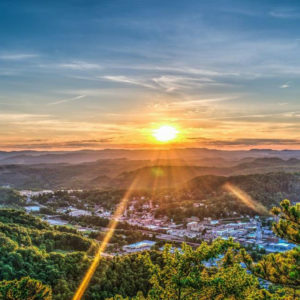 Clifton Forge VA is a 2018 nominee of the Blue Ridge Outdoors Magazine 8th Annual Top Adventure Towns Contest–in the small town category. CFVA has made it to the third round and is currently in first place. 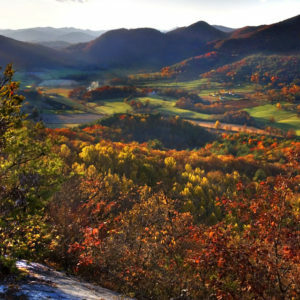 The third round has been narrowed down to the final four: Abingdon, VA – Clayton, GA – Clifton Forge, VA – Norton VA. Message from Blue Ridge Outdoors . 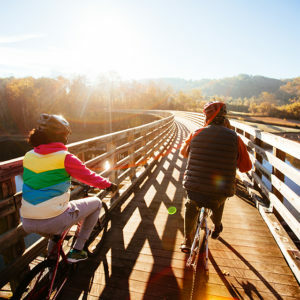 . .
It’s no secret that the Southeast and Mid-Atlantic boasts dozens of zipcodes with vibrant outdoor scenes, an active lifestyle, and access to amazing adventures. Now we are asking you to select your favorites in 2018 for our 8th annual Top Adventure Towns showdown! 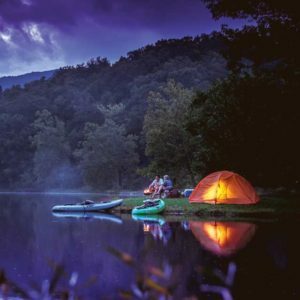 Who will be crowned our region’s top 3 outdoor towns in 2018? Our team has narrowed the field to 54 contenders spanning small towns to large cities. They are mountain biking meccas, whitewater oases, climbing paradises, and hiking dream destinations. Some are long established while others are quickly growing on the radars of our readers and outdoor enthusiasts everywhere. Vote every 24 hours for your favorites on multiple devices! The contest runs for five weeks until August 6 , and winners will be featured both online and in the October issue of Blue Ridge Outdoors. Round 3 runs for one week and will end at 12 noon on Monday, July 30 . Round 4 will start by 5 pm on the same day.